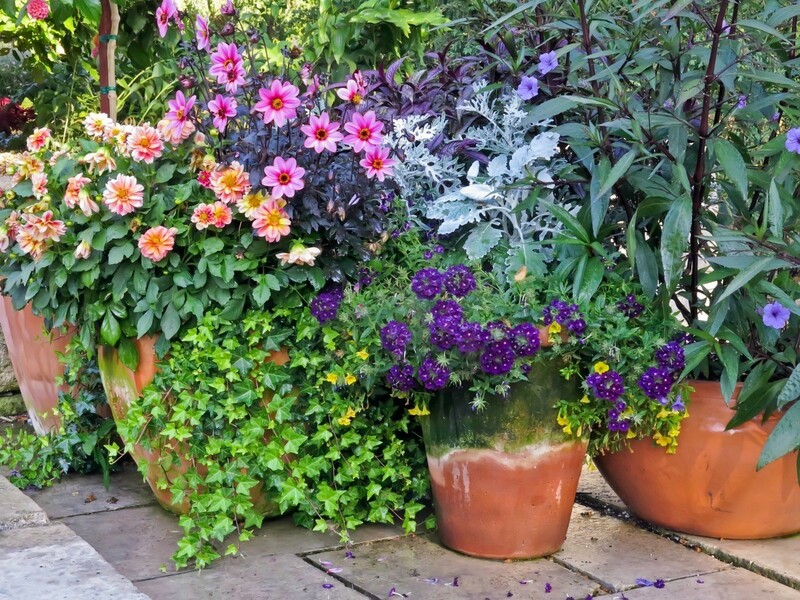 This is a guide about keeping your container garden from attracting mosquitos. 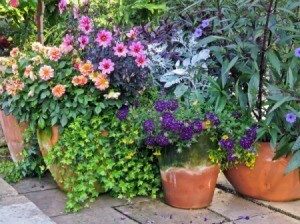 Saucers, tubs, and kiddy pools are frequently used to keep container planters well watered. However, standing water often becomes a breeding ground for mosquitos. There are numerous products available that effectively eliminate mosquito larvae while being safe for plants.